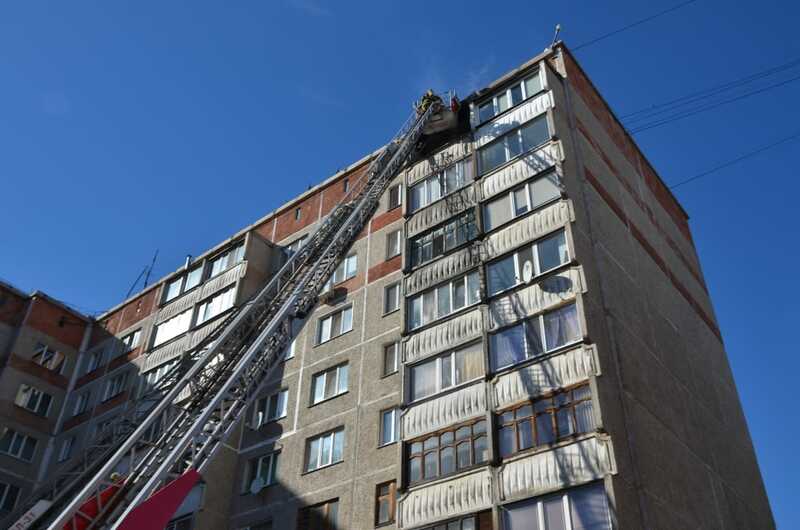 37 people evacuated from burning residential building in Petropavlovsk PETROPAVLOVSK. 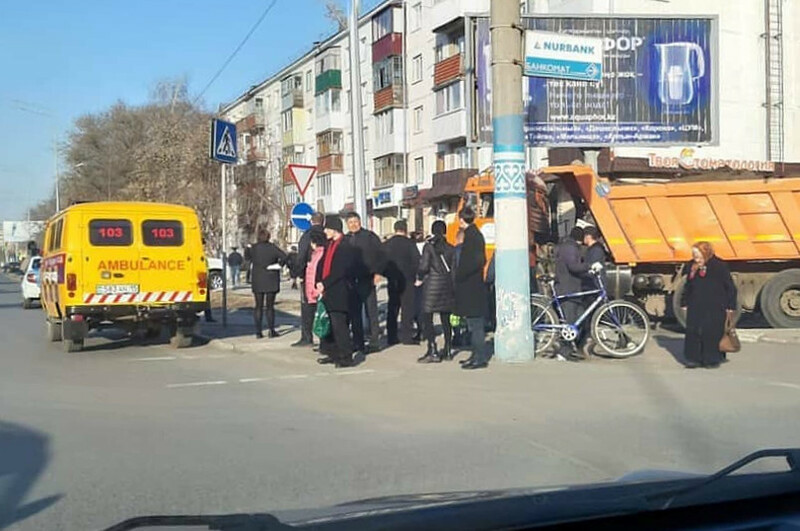 KAZINFORM 37 people including 8 children were evacuated from a burning residential building in Petropavlovsk, the northernmost city of Kazakhstan. Strong wind to roll through N Kazakhstan PETROPAVLOVSK. KAZINFORM String winds are forecast to hit North Kazakhstan in the next few days, Kazhydromet reports. 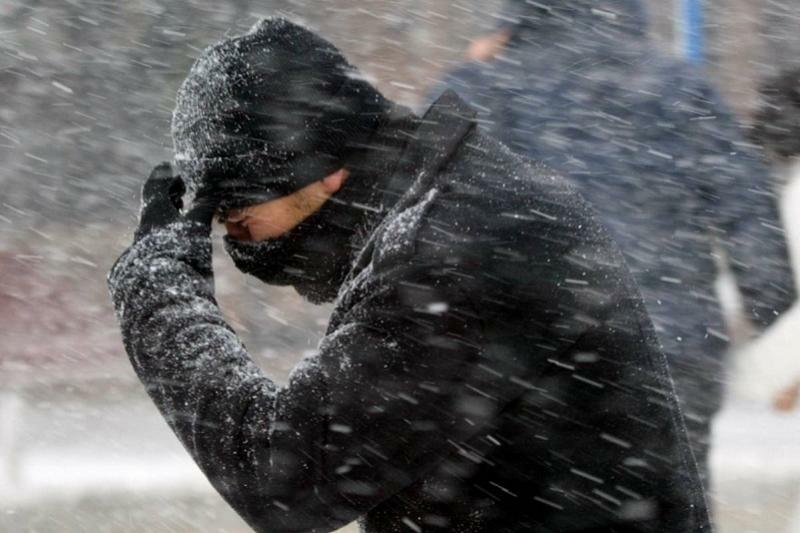 Weather alert: Blowing snow predicted in N Kazakhstan PETROPAVLOVSK. 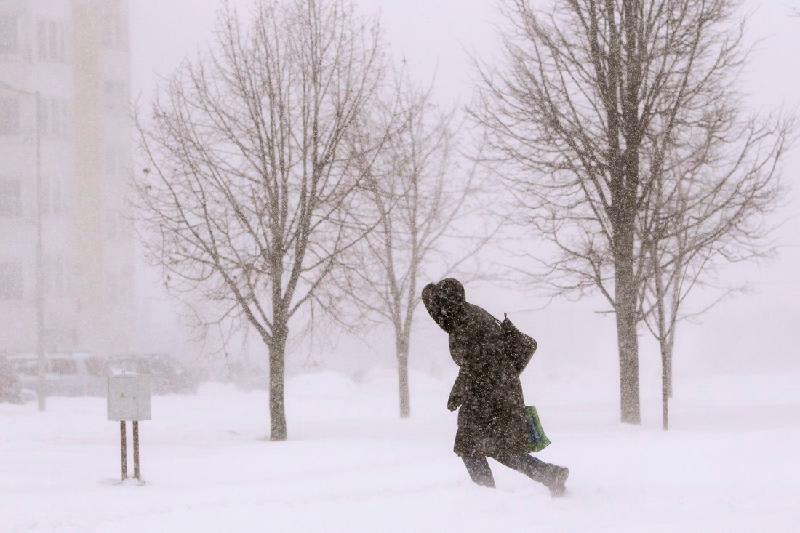 KAZINFORM - A weather warning has been issued in North Kazakhstan region for February 23, Kazinform correspondent reports. Investor ready to channel USD 10 bln into N Kazakhstan PETROPAVLOVSK. 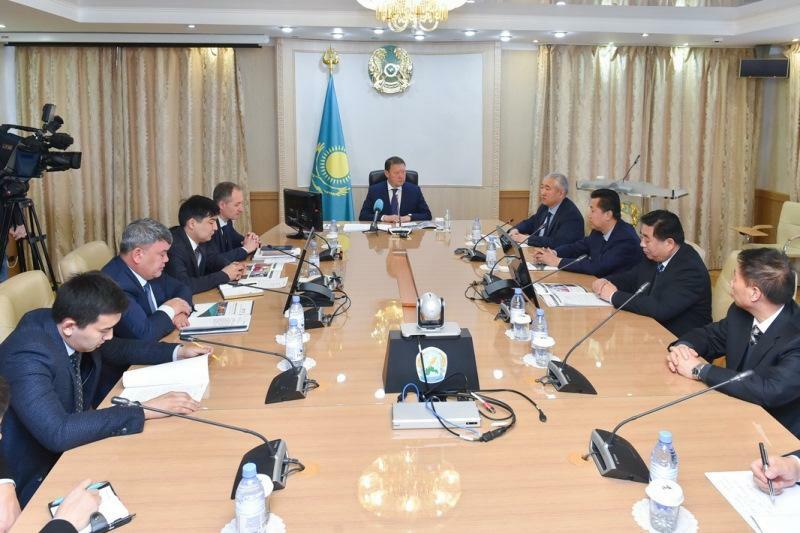 KAZINFORM North Kazakhstan region Governor Kumar Aksakalov met with Chinese investors ready to build an industrial park in the region, Kazinform reports. 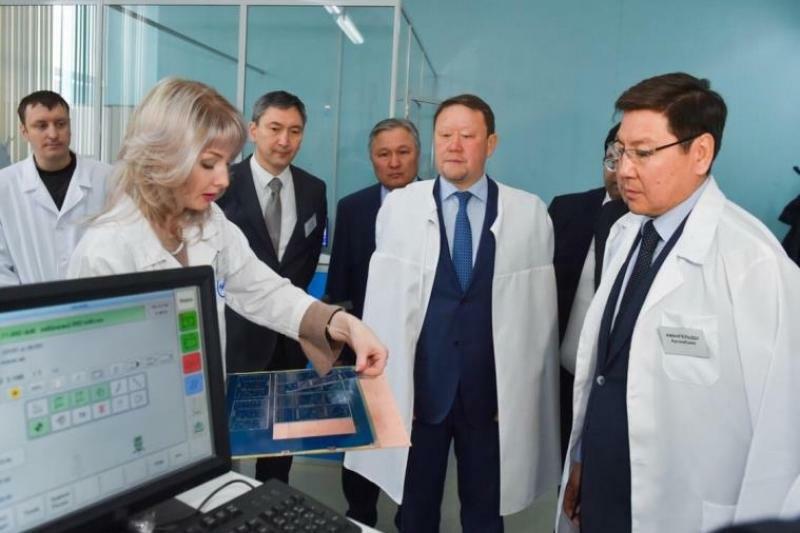 Deputy Prime Minister tours N Kazakhstan rgn PETROPAVLOVSK. 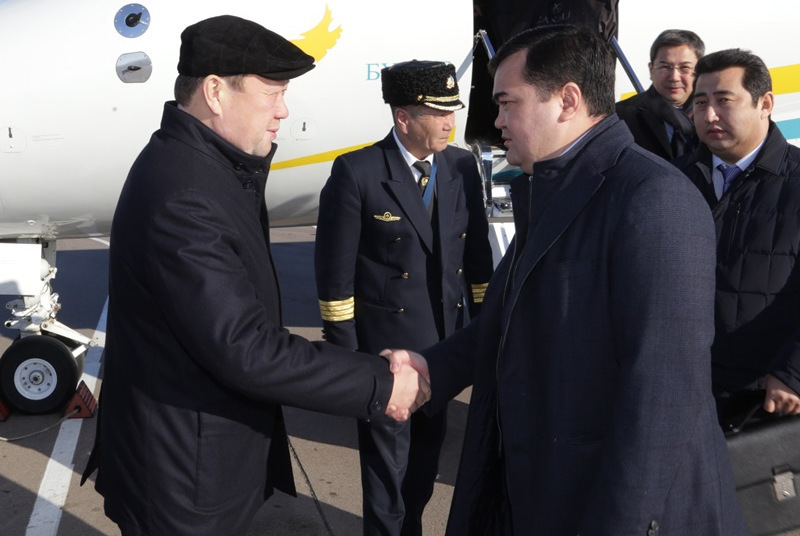 KAZINFORM Deputy Prime Minister of Kazakhstan Askar Zhumagaliyev has arrived in North Kazakhstan region, Kazinform reports. 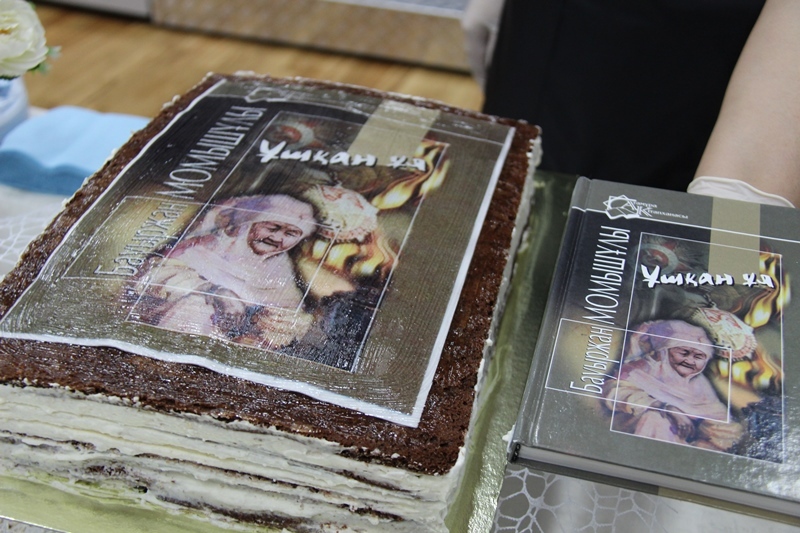 Wild wind to roll across N Kazakhstan PETROPAVLOVSK. KAZINFORM A storm alert has been issued for tomorrow for North Kazakhstan region, Kazhydromet reports. 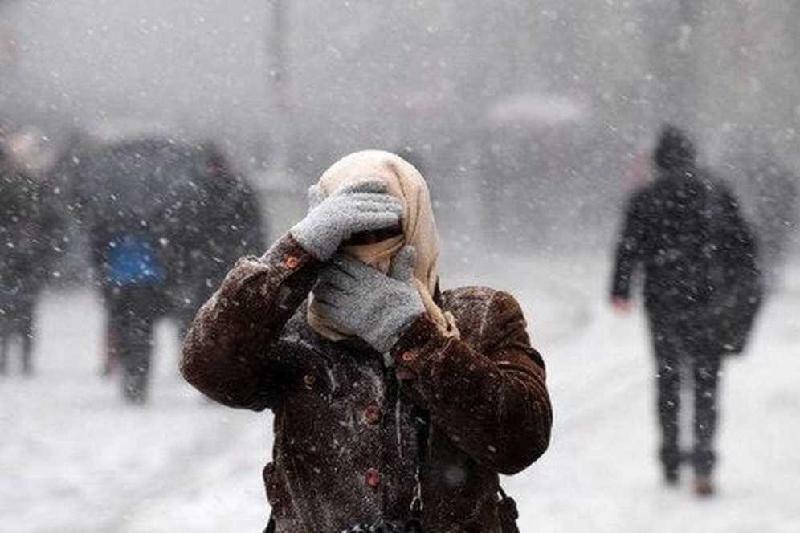 Snowstorm and ice slick to hit N Kazakhstan ASTANA. 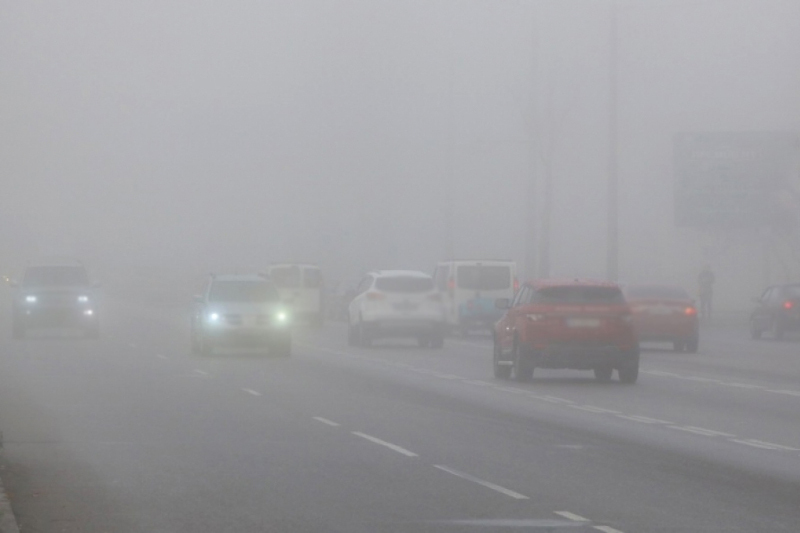 KAZINFORM North Kazakhstan region will face precipitations, mainly snowfall, locally snowstorm, fog and ice slick tomorrow. Southern and southwestern wind will sweep across the region, Kazhydromet reports. Wild wind to sweep across N Kazakhstan PETROPAVLOVSK. 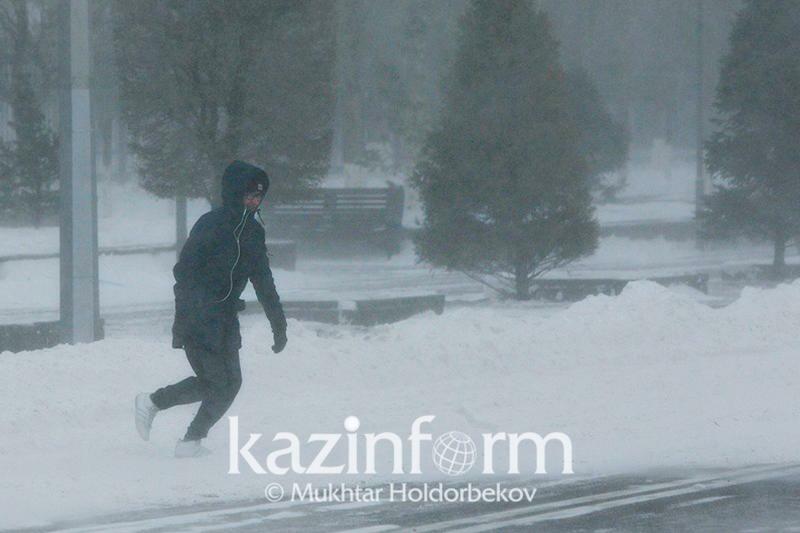 KAZINFORM Storm alert has been issued across North Kazakhstan for February 15. -40°C cold forecast in N Kazakhstan Feb 8 PETROPAVLOVSK. 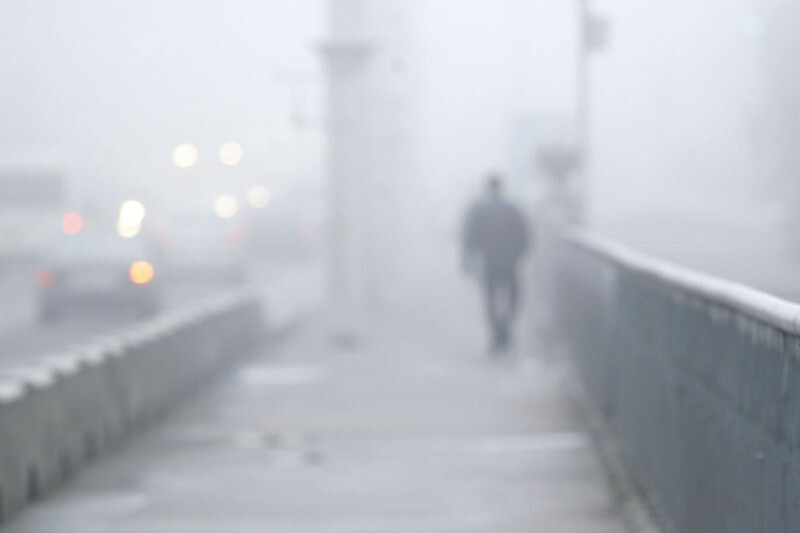 KAZINFORM The National Meteorological Service predicts further air temperature decrease in North Kazakhstan region, Kazinform reports. Cold weather awaits N Kazakhstan in February PETROPAVLOVSK. 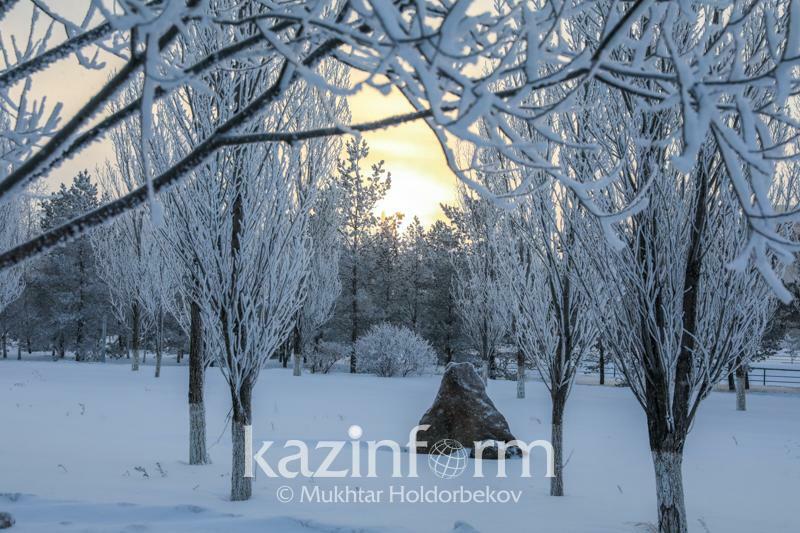 KAZINFORM - Kazhydromet forecasters informed Kazinform correspondent on the weather predicted in North Kazakhstan region in February. Storm alert in place for N Kazakhstan ASTANA. KAZINFORM Kazhydromet Weather Service has issued a storm alert for North Kazakhstan region. Petropavlovsk Airport to launch direct flights to Sharm El Sheikh PETROPAVLOVSK. 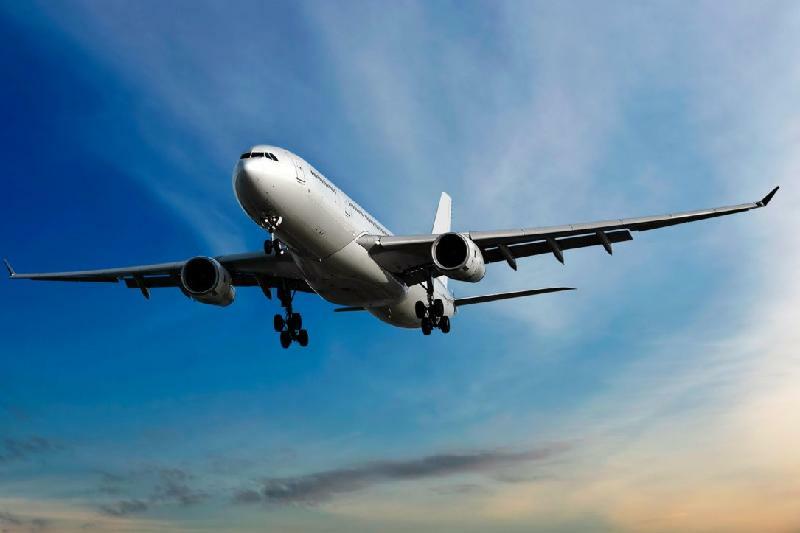 KAZINFORM In summer 2019, the Airport of Petropavlovsk city in North Kazakhstan region will launch direct flights to Sharm El Sheikh, Egypt, Kazinform reports citing Chief of the Roads and Passenger Trasnport Department Vladimir Balakhontsev. 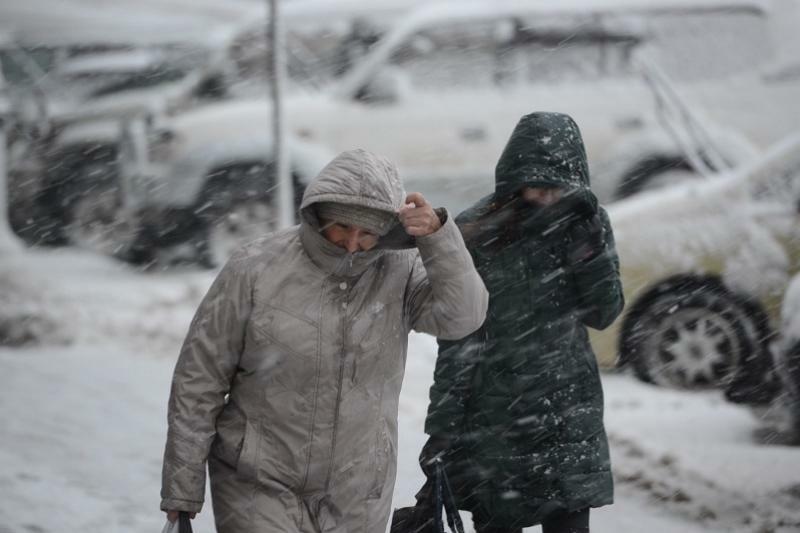 Snowstorm, black ice forecast in N Kazakhstan PETROPAVLOVSK. 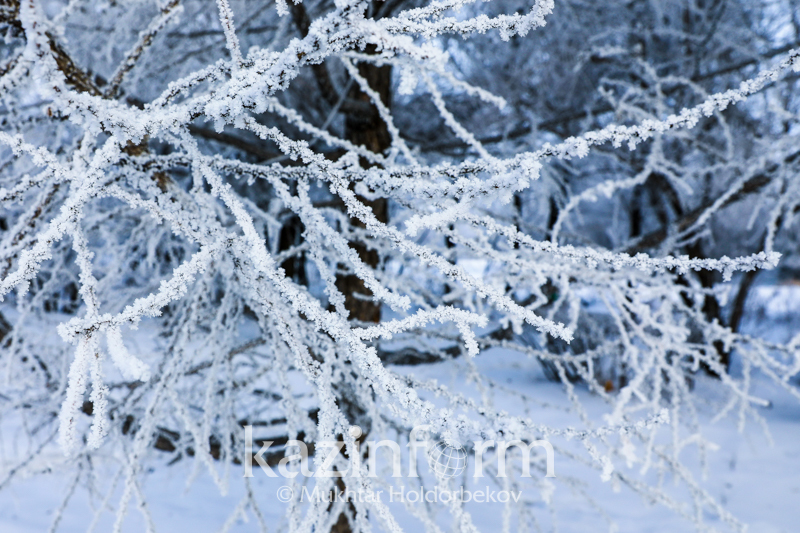 KAZINFORM Weather alert has been issued for January 23 in North Kazakhstan region, Kazinform reports. 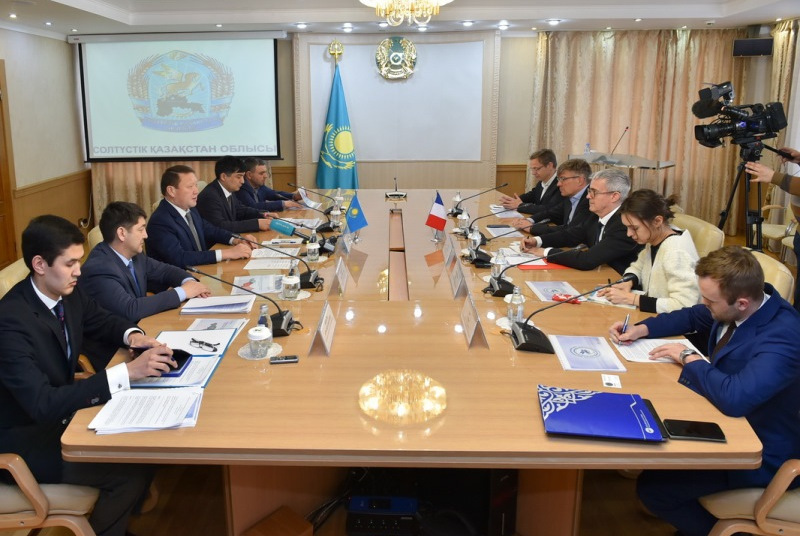 N Kazakhstan to foster coop with Korean clinics PETROPAVLOVSK. KAZINFORM A delegation of North Kazakhstan region visited five leading clinics of Seoul, Kazinform reports.